Our mission statement is to provide professional, quality-controlled work, as conveniently and economically as possible. We guarantee our workmanship. When we paint your house, or apartment, and will guarantee all their prep and application, following manufacturer’s guidelines. This provides us with the ability to issue a “Paint Warranty”. We will inspect and test all surfaces prior to application and will discuss any potential concerns with you so there will never be any surprises. We want your experience with us to be a successful one and want you coming back for your painting and roofing needs. You are important to us. We provide services such as roof reflective coating for residential and commercial clients in the San Fernando Valley, San Gabriel Valley, and Los Angeles. Roof Coating is an alternative roofing system. Roof coatings are liquid applied, continuous rubber or acrylic, ultraviolet, protective, sustainable membrane. When they are applied correctly over your existing roof, it will extend the useful life of the roof. 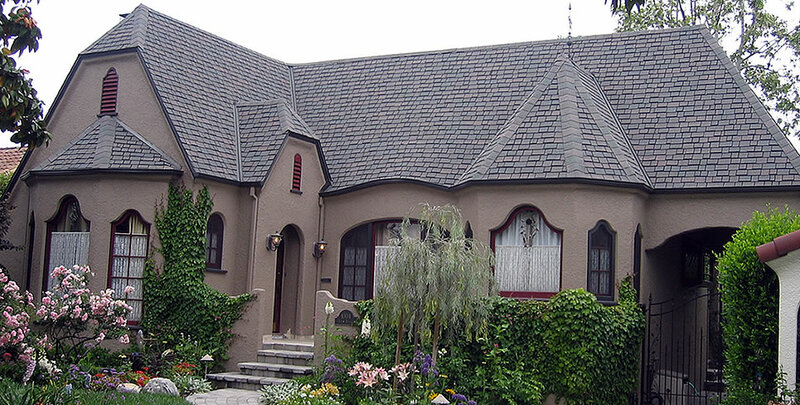 Our roofing products have been proven and tested since 1989. We will give you a written warranty as our product is durable, long lasting, and sustainable. If your roof is not leaking – now is the time for a roof coating. This will guarantee that your roof will never leak. A variety of coatings are available from clear acrylic to insulated reflective rubber are available in any color. The number one type of roof that can most benefit from a coating system is any flat roof such as but not limited to; roll roofing, asphalt, rock, metal, cement, etc. The reason for this is that all flat roofs should be coated with reflective white to maximize energy conservation. Roof coatings are available in any color such as terracotta tile, barn red sheet metal, charcoal cement tile, rich brown sloped asphalt shingle, dessert grey asbestos tile, to name a few. The sustainability of a roof coating is directly related to the specified thickness. All coatings are sustainable and when properly maintained and re coated they will protect your roof forevers.